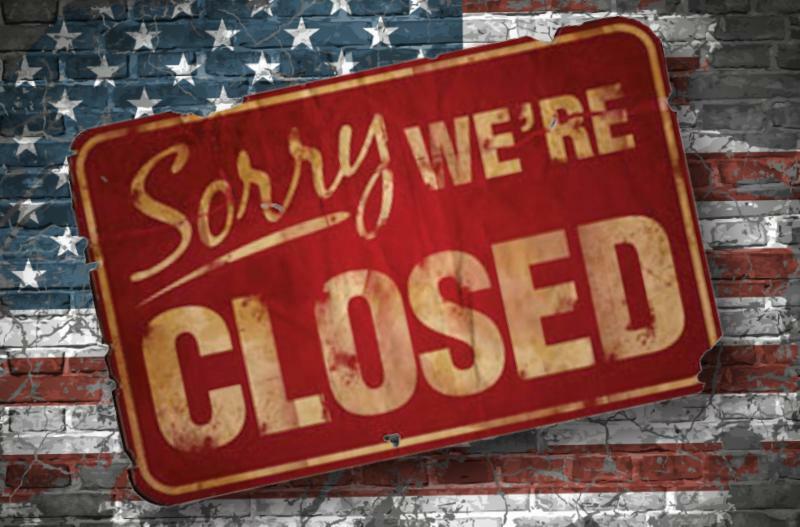 In celebration of Independence Day, the CYT office will be closed July 2-6th . No camps, no activities, no phones, no email. 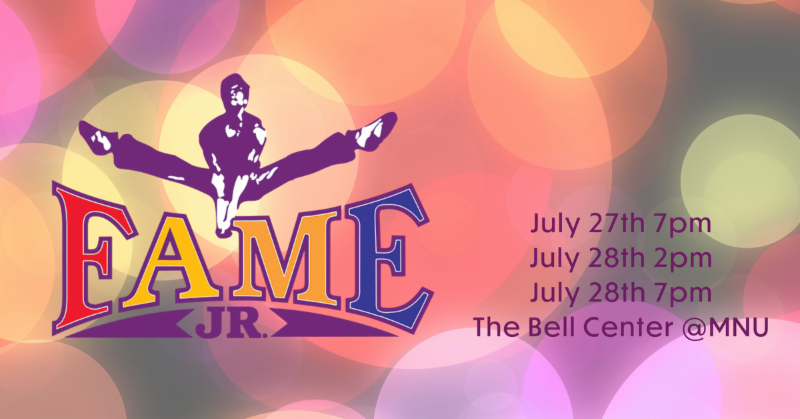 But feel free to purchase your Oklahoma and Fame Jr. tickets online! Enjoy the holiday and we will be back and raring to go Monday, July 9th! The Improv Team would like to thank everyone for all their prayers and support! 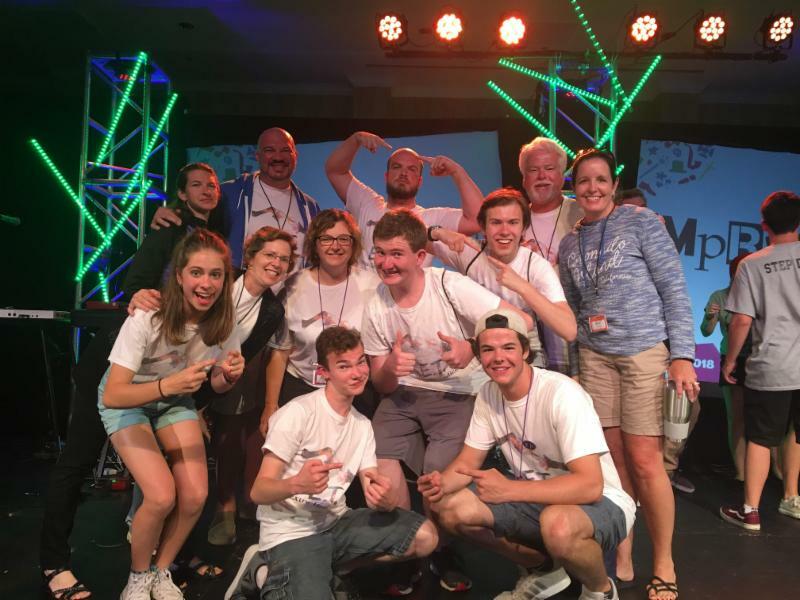 The Extra-Terradicals took 3rd place at the CYT National Improvathon! 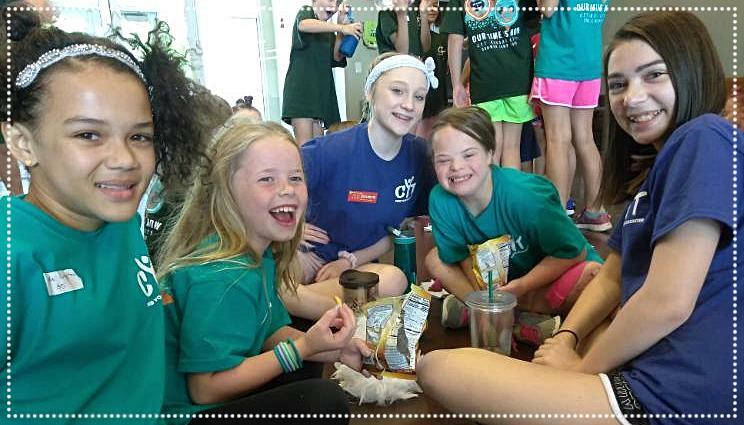 Only a few weeks of CYT Day Camps left in the summer, but we still have room! Invite your friends & neighbors! It's a great way to stay cool, learn something new, make new friends and HAVE A BLAST! Get Your Tickets to our Summer Shows! 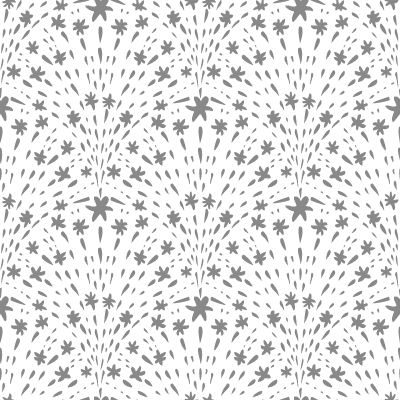 Classes available for ages 5-18 from beginner to advanced! Musical Theater, Improv and Dance! 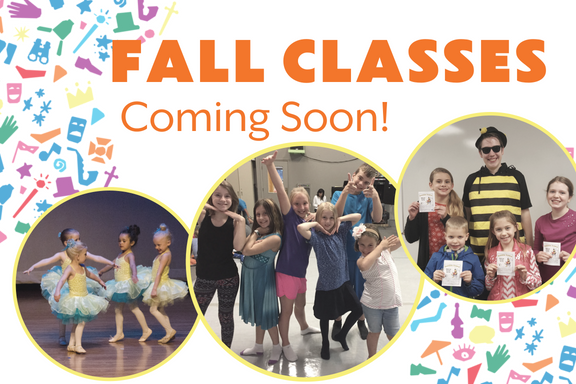 View Fall Classes online soon! Watch your email for invitation and further details! New Theater in the Northland! 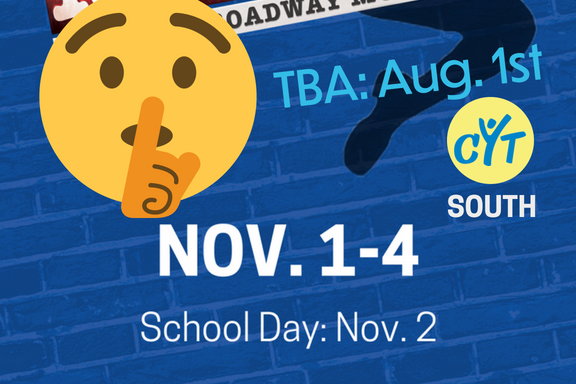 We are so excited for this opportunity to grow CYT North! 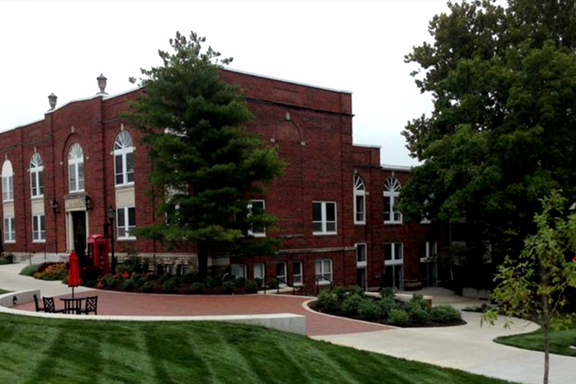 2018-2019 North Productions will be held at The Peters Theater on the beautiful William Jewell Campus in Liberty, MO! So talk it up Northlanders, and let's make the Fall session a huge success! 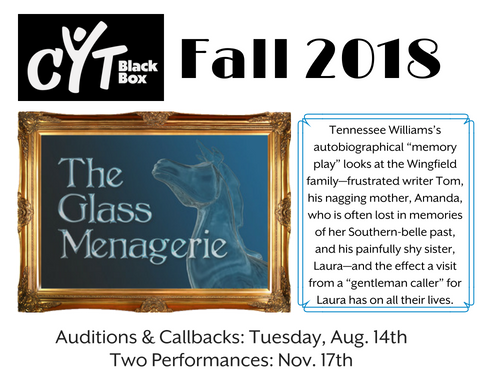 Reserve Your Ad Space in the CYT Playbills NOW! 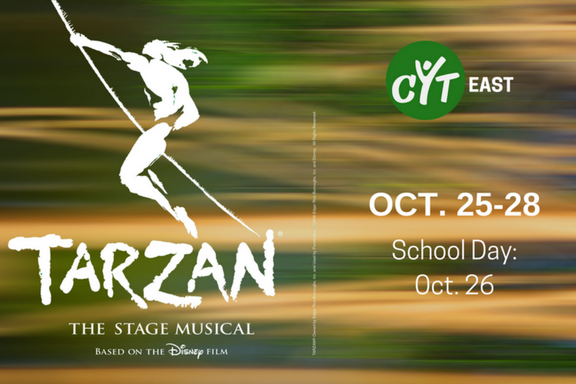 CYT Playbill ads help offset the cost of each production we do in addition to reaching an estimated 2000 patrons at each production! 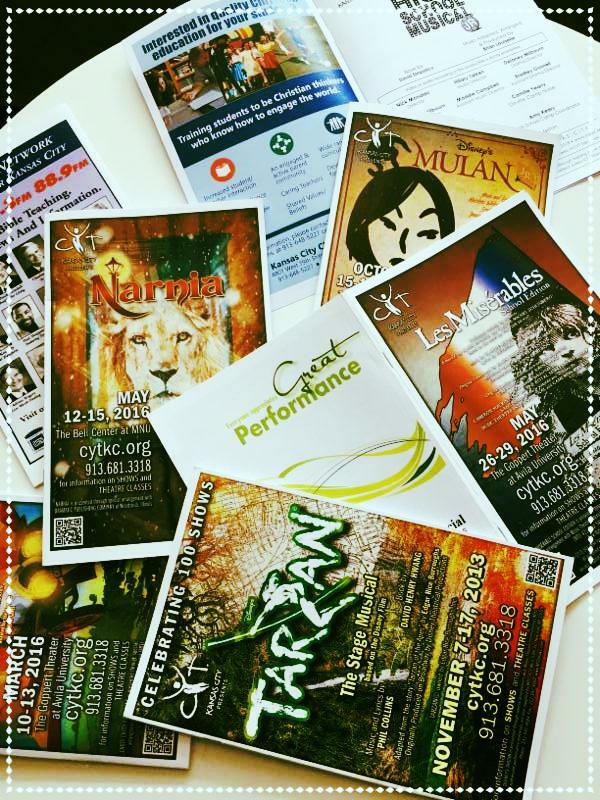 Do you know a business that could benefit from advertising in the CYT Playbills? It's a great way to show your support for the arts and CYT KC! 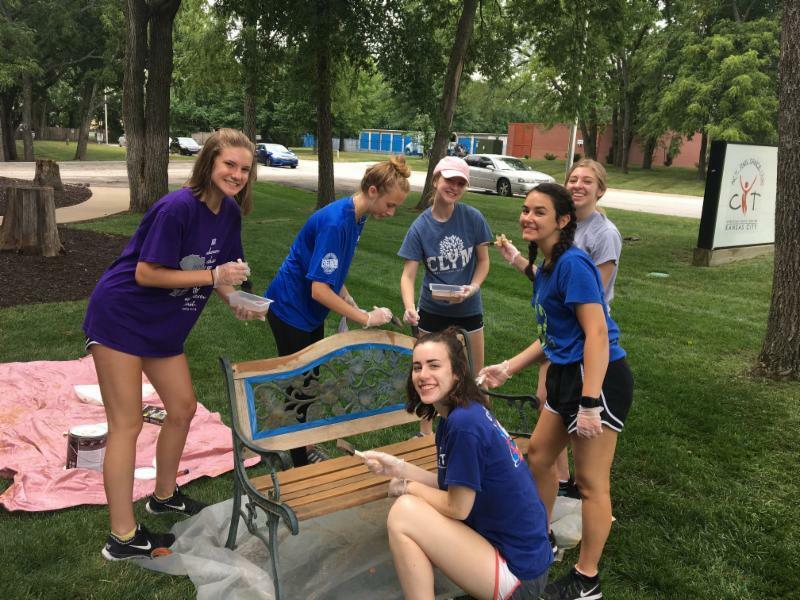 CYT KC HYPE (High School Youth Pursuing Excellence) has been busy this summer! 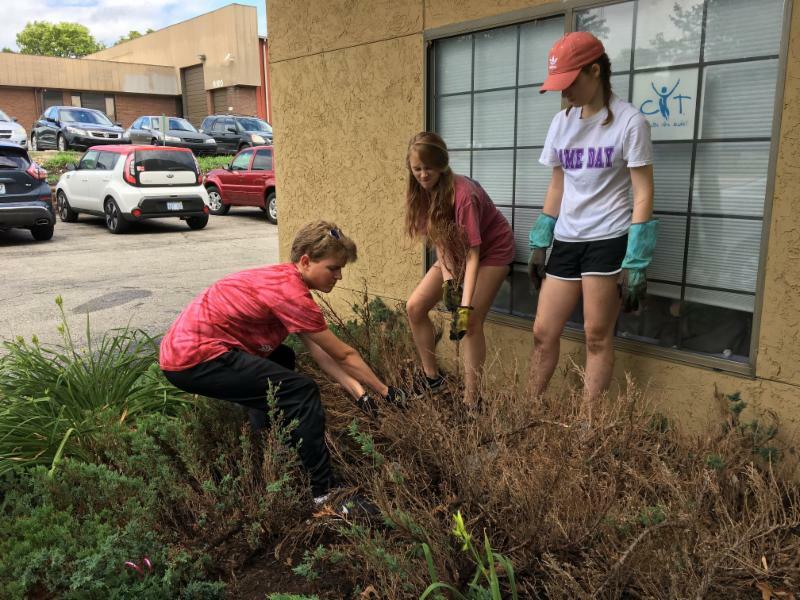 In addition to helping sort through much of the Props Warehouse and organizing and consolidating, they also spent two days sprucing up the outside entrance to our CYT offices! It was long overdue and looks so much better! If you are interested in starting a HYPE in the NORTH or WEST areas, please contact the office at (913) 681-3318. A HUGE Thank You to those who gave up their Saturday to help get the Warehouse cleaned up and ready for our 2018-2019 Season! 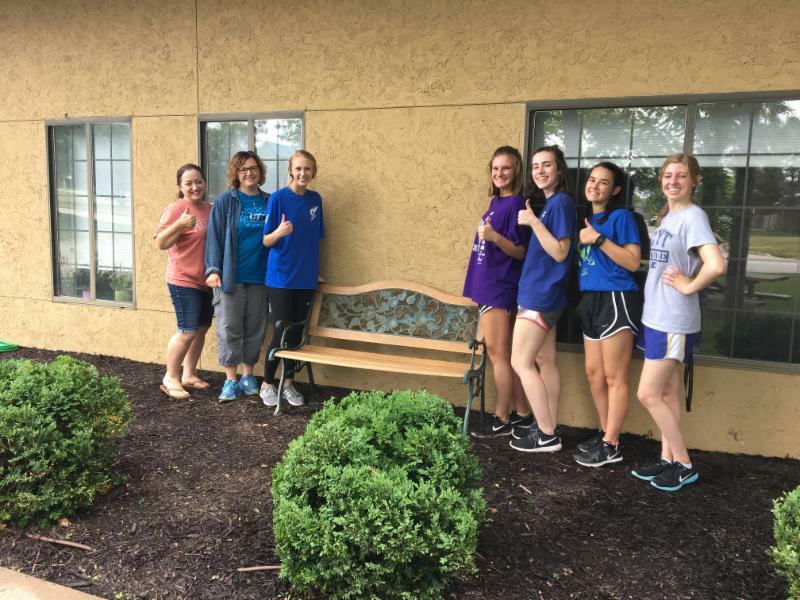 Your hard work and servant's attitude toward CYT is truly a Godsend! 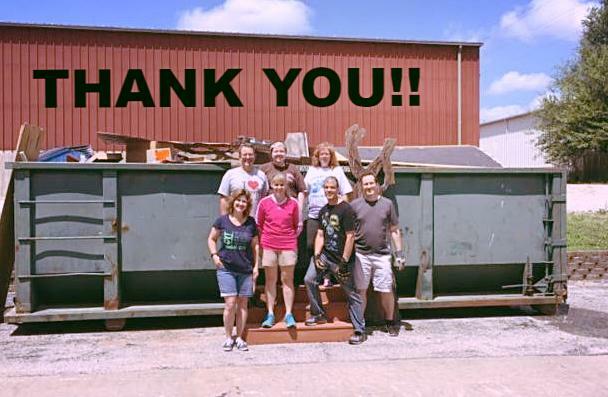 And special thanks to Scott Liggett for generously providing the dumpster service - we filled that sucker! 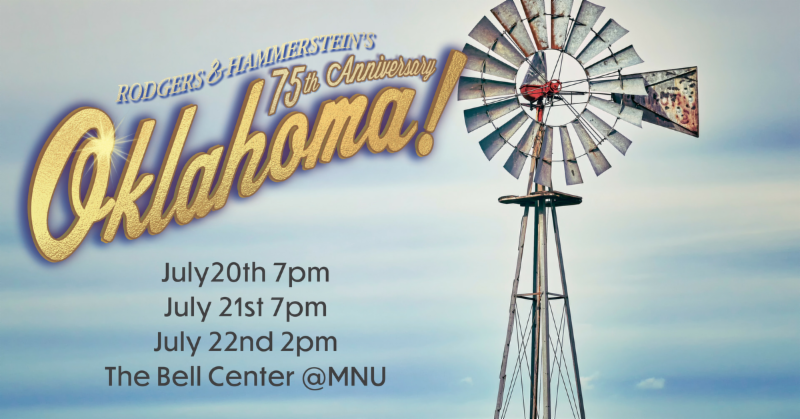 Join other CYT Alums and their families for light snacks & fellowship following the 2pm presentation of Oklahoma! 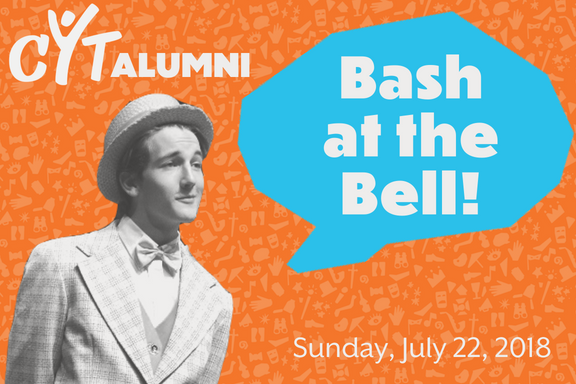 Then join the cast of Oklahoma for the High School Master Camp's final worship jam. Get your tickets to enjoy the 2pm show & then stay for the memories...and the snacks! Disabilities are a part of life. A person with an intellectual or developmental disability may live with health and learning challenges that greatly impact the quality of their life every day. They also may experience feelings of everyday stress, worries, anxiety, sadness and depression. 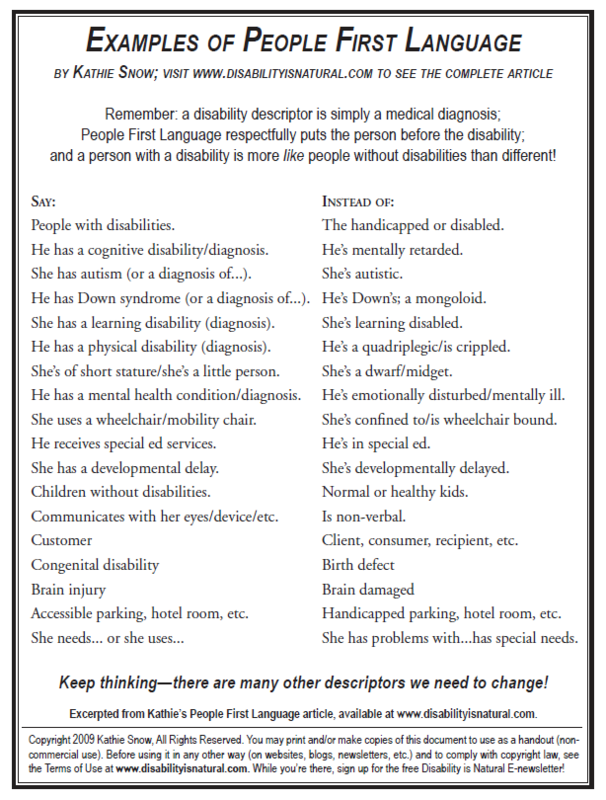 As we work to understand disability, we can focus on seeing the person before the disability or diagnosis. When we meet a person with a disability for the first time it is important to remember their name and learn to focus on their abilities, talents, hopes and dreams. This will allow the opportunity for a true connection to develop and a lasting friendship to become a reality. We can learn how to use People First Language which shows respect for all. Everyone wants to be accepted and feel a sense of belonging. We can truly impact the success of people with disabilities by the opportunities they are given throughout their life. This is the mission of the HEART (Helping to Encourage Awareness and Recognition in Theater) program at CYT. Tuition is waived for HEART students registering for classes and summer camps for the first time. 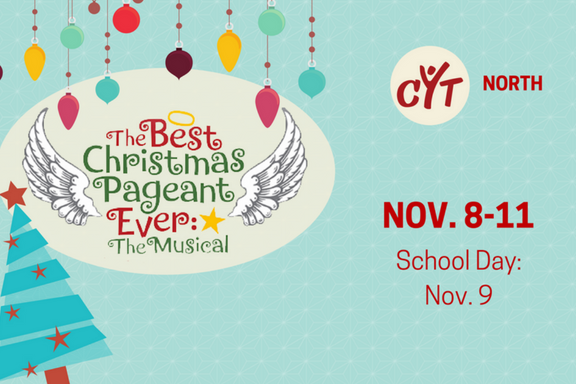 HEART students are also encouraged to audition for and participate in CYT's Broadway-style musicals. CYT is a supportive environment encouraging awareness and learning for all participants.